The 3th article our BIG DATA series deals with competition! How do you analyse your competitors and deduce online strategies with the Searchmetrics Suite. The 2nd article our BIG DATA series deals with managing your team in a structured way. Productivity in practice! The 1st article our BIG DATA series shows how to distribute the important information to the right people. We live Big Data. 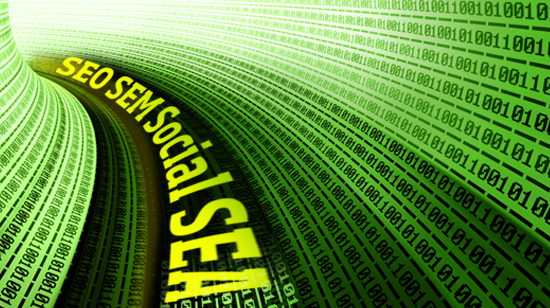 The Big Data series deals with the question, how top companies handle big data in SEO.